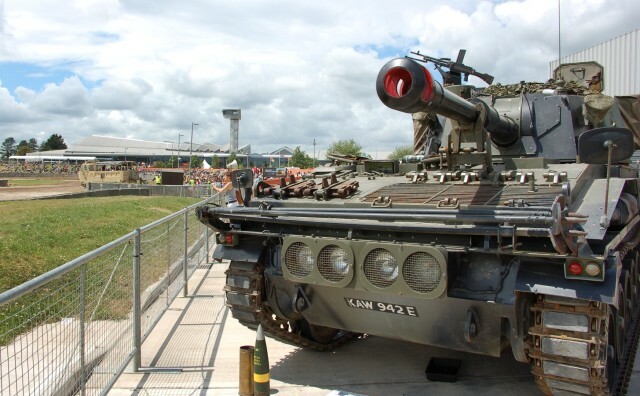 Visitors will be able to meet the development team and test their tank combat skills on a variety of platforms. 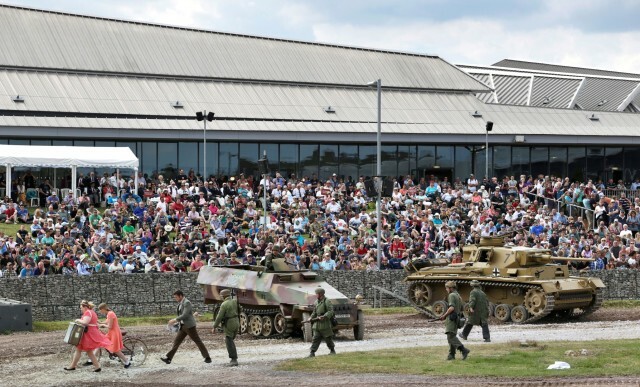 Wargaming is once again partnering with The Tank Museum, Bovington, to sponsor TANKFEST, one of the world’s best displays of historic armored vehicles, held June 25–26. 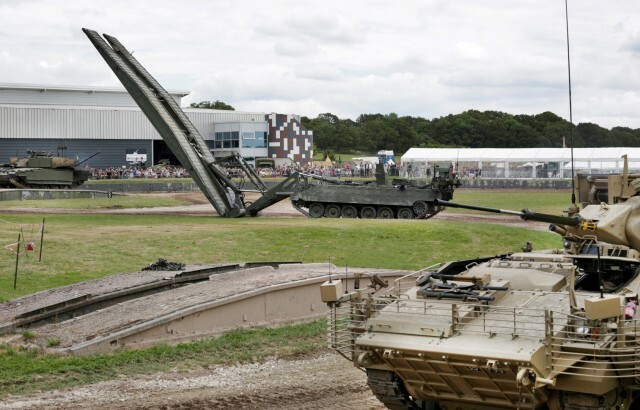 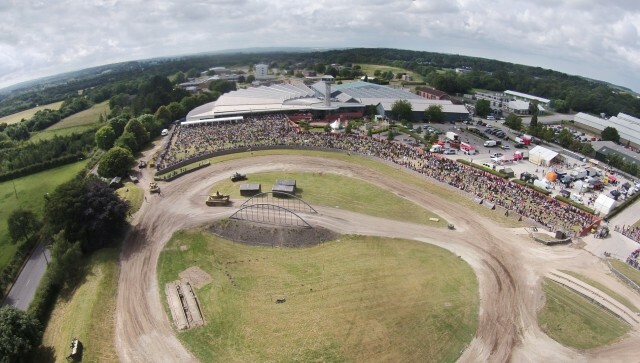 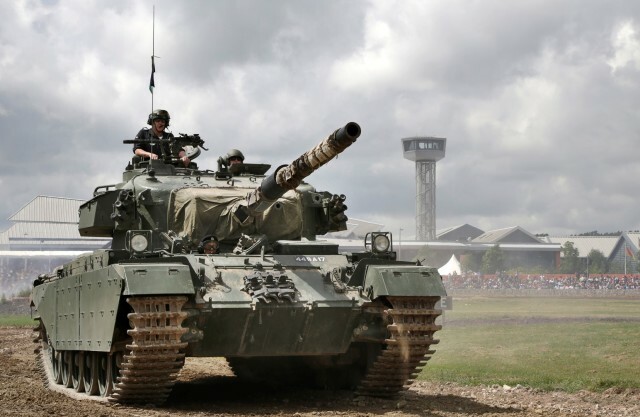 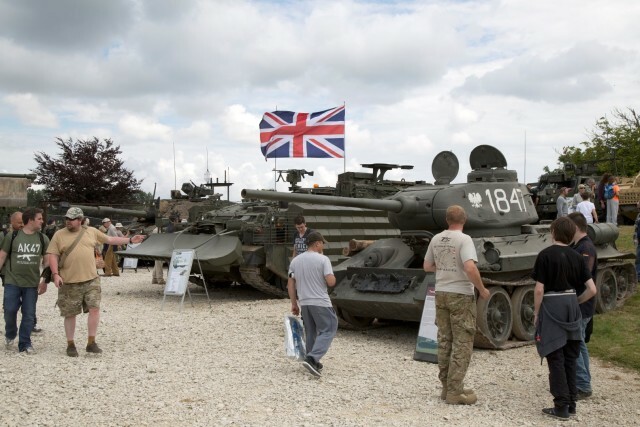 Last year’s event saw almost 20,000 enthusiasts from around the world visit Bovington, with tickets selling out for the first time since the inaugural TANKFEST in 2000. 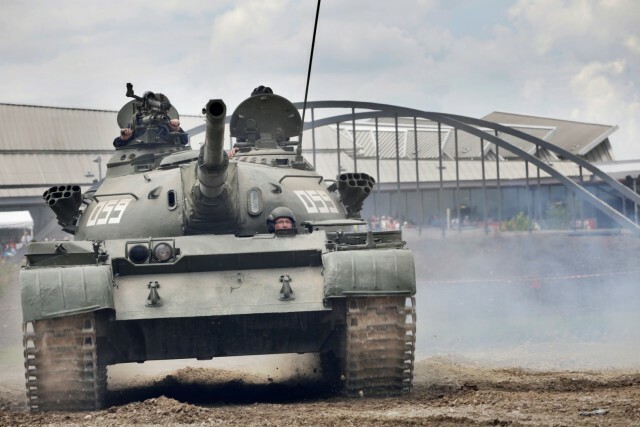 The highlights of TANKFEST 2016 will include the Tiger 131, Panzer III, Comet, Centurion and “Fury”—the Sherman tank from the award-winning Brad Pitt film—in action alongside a number of others. 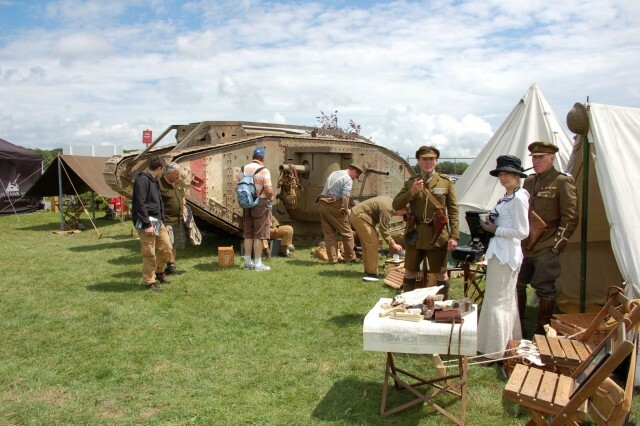 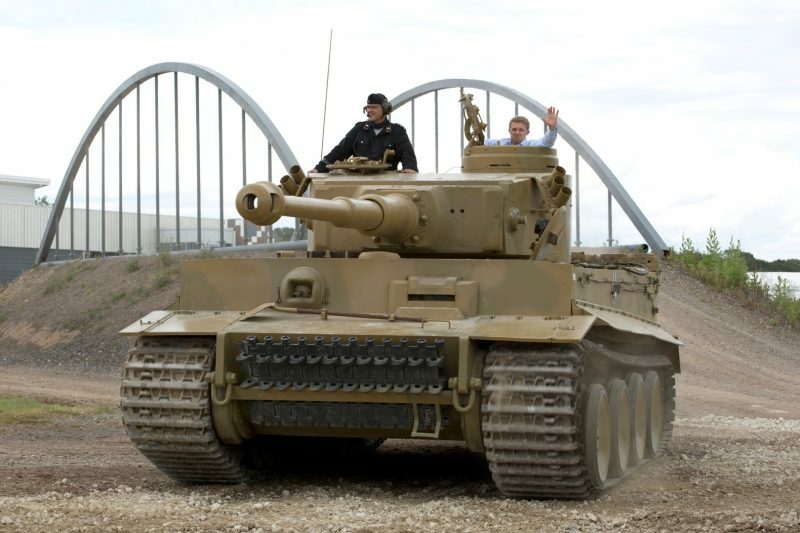 Alongside an unrivaled display of historic moving armor, living history encampments, and access to the Museum itself, which houses a collection of 300 tanks from the First World War to the present day, visitors will be treated to mock battle reenactments and a live display from the British Army. 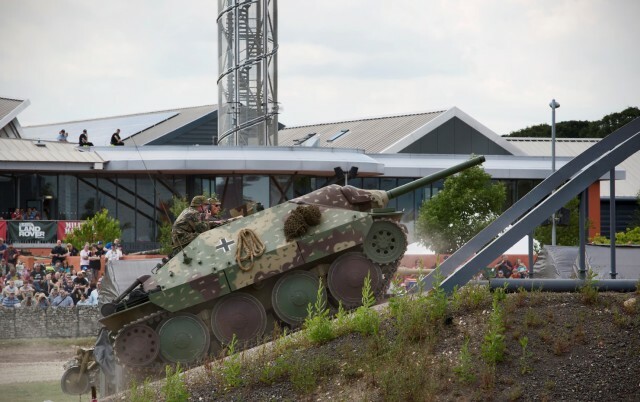 Wargaming will be hosting a major World of Tanks experience zone, where visitors will be able to try the game on a variety of platforms, as well as meet some of the developers and personalities from the Wargaming community.